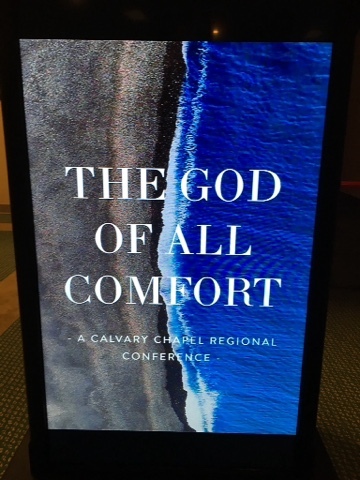 What a blessing it was to go to our first conference since returning back to the USA and it was a great topic; "The God of all comfort"
The speakers were amazing with some radical testimonies that deal with the topic of being a comforter to those hurting or being comforted by others when hurting! 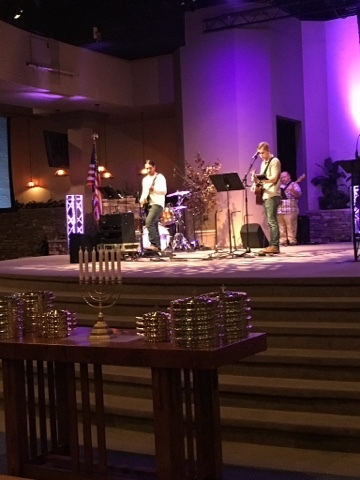 We had an awesome time of worship with Jordan Lasch leading, he's the younger brother of Nathaniel and is a awesome worship leader! 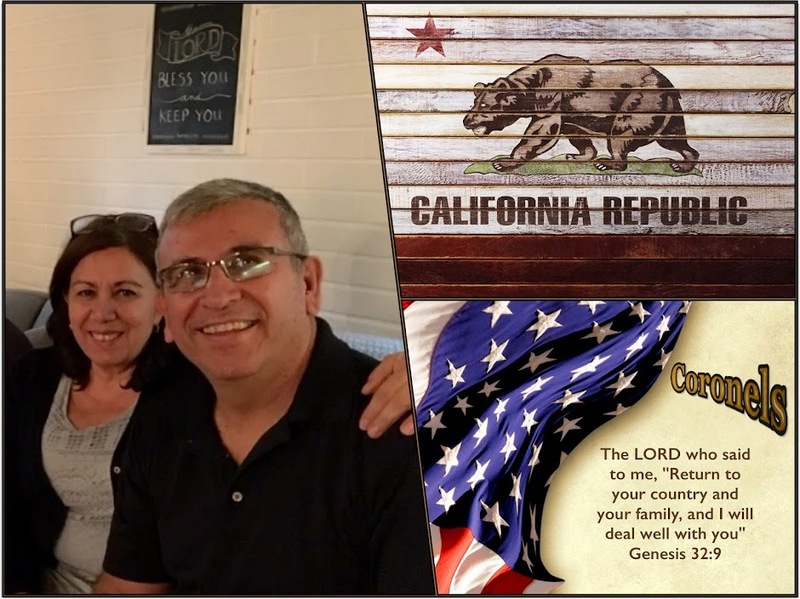 Martha and I had a great time with family members that went to the conference and then seeing old brothers and sisters that we haven't seen in a long time plus meeting new ones at this event, a total blessing!